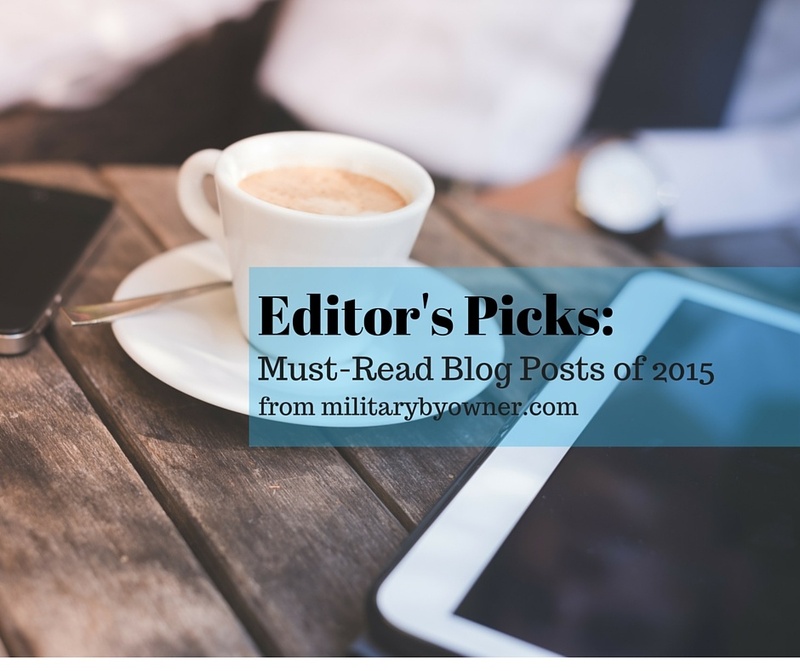 While we recently highlighted the MilitaryByOwner's top 10 blog posts of 2015, there are some other gems we want to make sure you don't overlook! From home selling and renting to military family life to dealing with PCS and military relocations, there's something here for everyone. So pour yourself a cup of coffee (or whatever beverage you prefer), settle into your comfy spot, and enjoy these offerings from the MilitaryByOwner writing team. Upgrading doesn't have to be complicated! 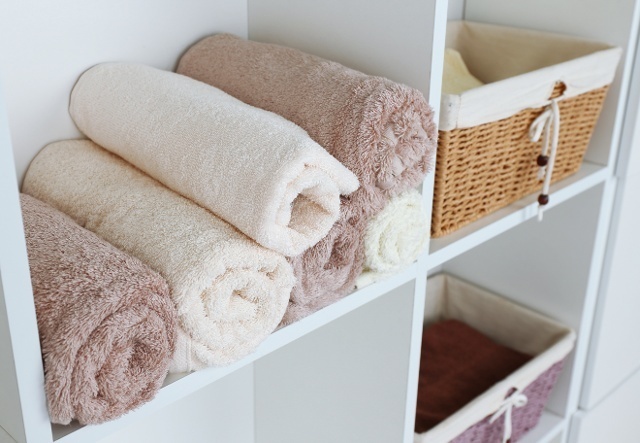 These ideas will inspire you to make the most of your living situation, whether you're an intrepid DIY'er or have more limited time. No one is more invested in selling your home than you are! 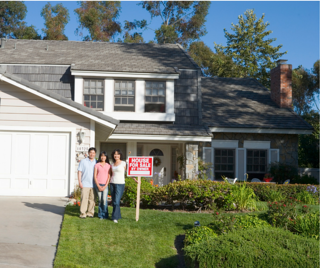 Get started on your FSBO with this checklist to help your home show like a dream! 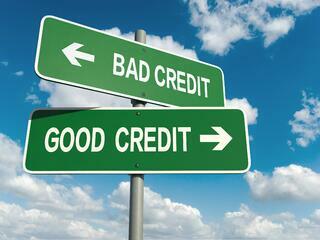 Confused about the role your credit score plays in the VA Home Loan process? 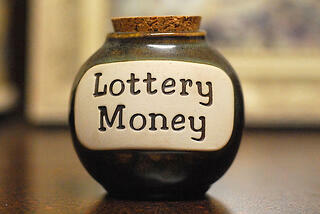 Our expert guest writer helps you get started and even gives tips on improving your credit score. If you haven't dealt with a short notice move yet, stay in the military long enough and you probably will. And when you do, check out this post so you know where to begin! 5) To DIY or Not to DIY? Getting Your Best Home Sale Photos! 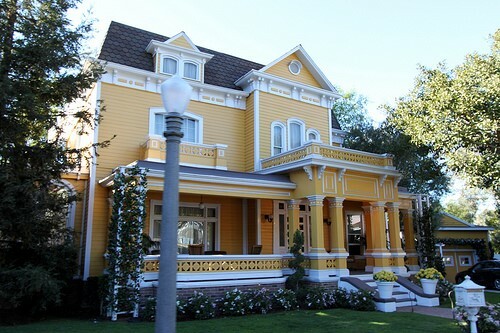 While you may not have a house worthy of Wisteria Lane (above), you still want the best photos possible for your home sale ad. Whether you use a professional or do it yourself, use these expert tips to take the best photos possible. 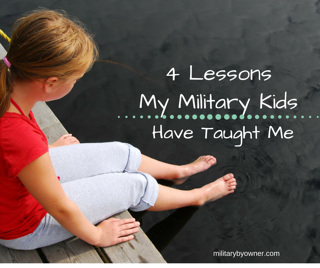 Our littlest military members can teach us so many lessons, including resiliency and how to be a true friend. They're my heroes! What have they taught you? From the merely annoying to the truly scary neighbors, military families tend to live near all types. Take a humorous look at the situation and get some coping strategies. Military families may well be the only people who think 3 days is plenty of time to find a home! 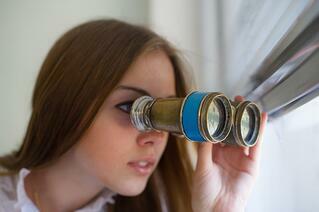 How can you hunt down a house from afar and get the best deal for your family? 9) How Much Should Military Homeowners Spend on Custom Features? 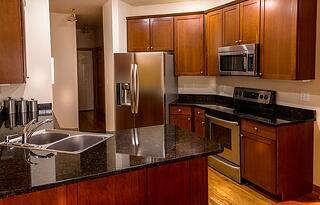 Does it make sense to pay for upgrades when you know you'll only be in a home for a few years? Learn what makes the cut and what doesn't. 10) How Much House Can You Afford on Your Military Family's Budget? Consider debt-to-income ratio, market value, and your exit strategy before signing on the dotted line. Want to stay updated on more posts like these? Click below to subscribe to MilitaryByOwner's blog!